No Vial No Sealing system. 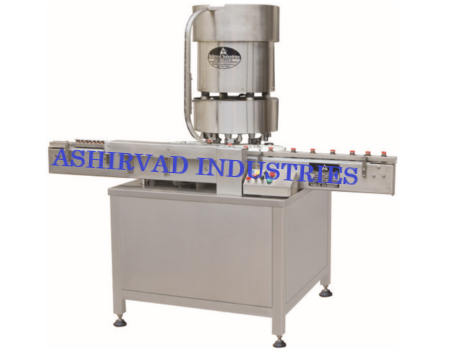 Production Rate 120 to 240 Vials/Minute. Power Characteristics 440 Volts, 3 Phase (4 wire system), 50 Hz.